Keyboards CAN be AWESOME! 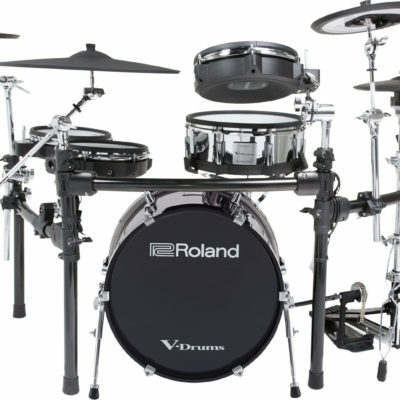 For example, the Roland E-A7 is the latest greatest keyboard from Roland. HOWEVER, portable keyboards are not really the best thing for a beginning piano student to learn on. 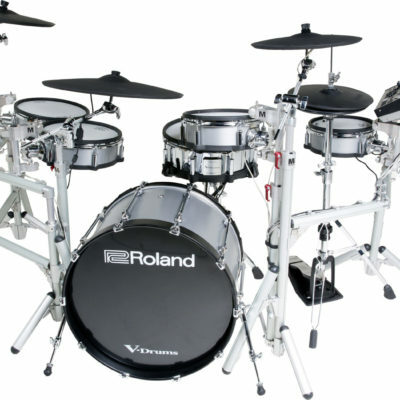 If that’s what you are looking for then you probably want a “Digital Piano“. 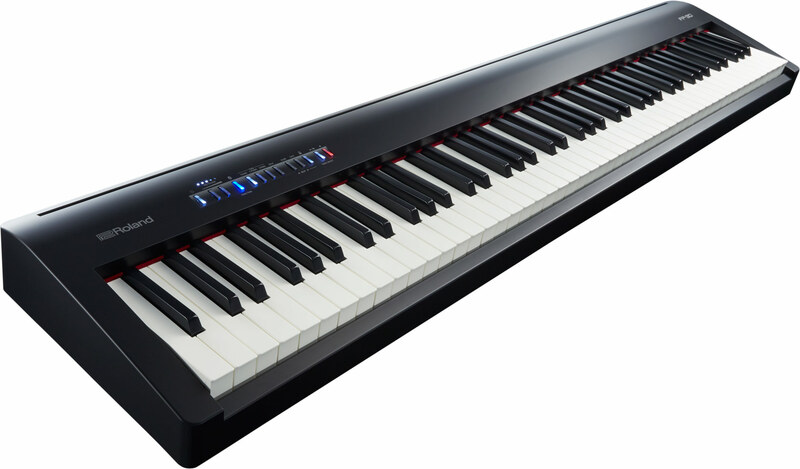 A digital piano will have 88 weighted keys and be responsive to your touch and have a sustain (damper) pedal, and will probably sound more like a piano than a keyboard will. 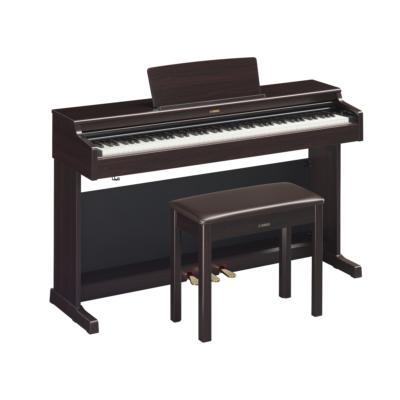 We have digital pianos starting as low as $449.99 (Yamaha P45), to the best value like the Roland F-140R or our most popular beginner piano Roland HPi-50e. 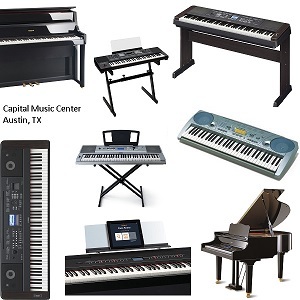 Most of our digital pianos are available on a rent-to-purchase option with 100% of the first six months applying toward the purchase so you can take your time to decide how well piano lessons go before committing to a purchase.